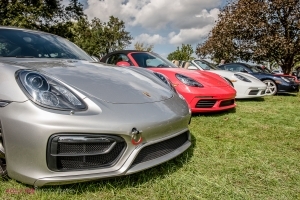 Read about KYPCA Club News, President’s Reports and Porsche News. KYPCA events are captured in the Gallery. Come and see what we’ve been up to! 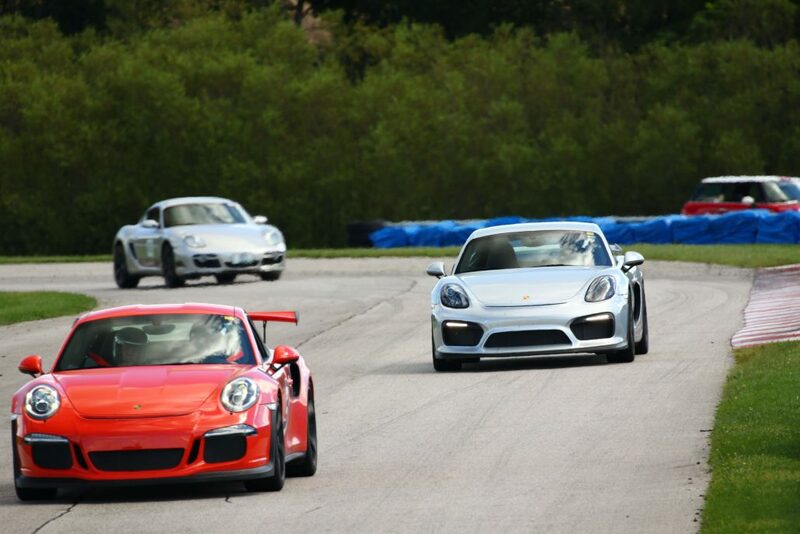 The mission and purpose of the Porsche Club of America’s Driver’s Education Program is to provide a safe, structured and controlled teaching and learning environment. Participants will experience first-hand the capabilities of high performance automobiles in a controlled, closed-course environment and acquire skills that will enhance safer vehicle operation in all driving situations. 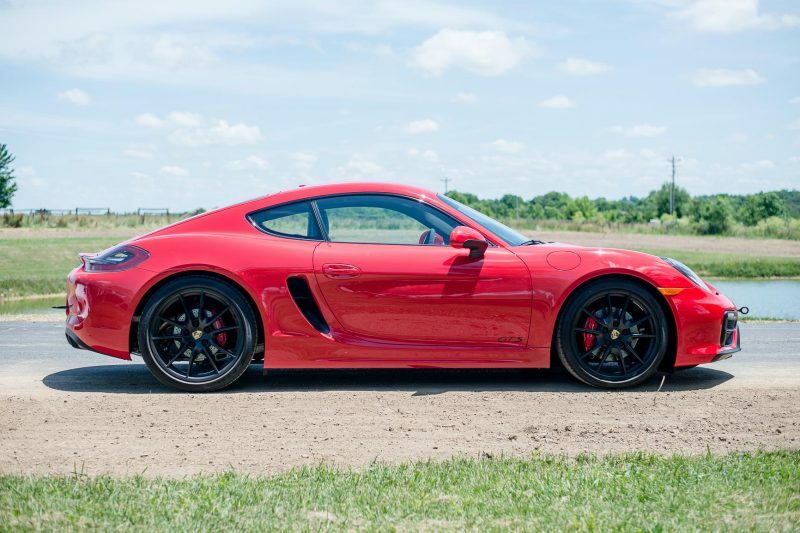 Do you own a Porsche? Join the club with over 100,000 of your fellow Porsche owners. The PCA offers driving experience, technical assistance and community camaraderie. 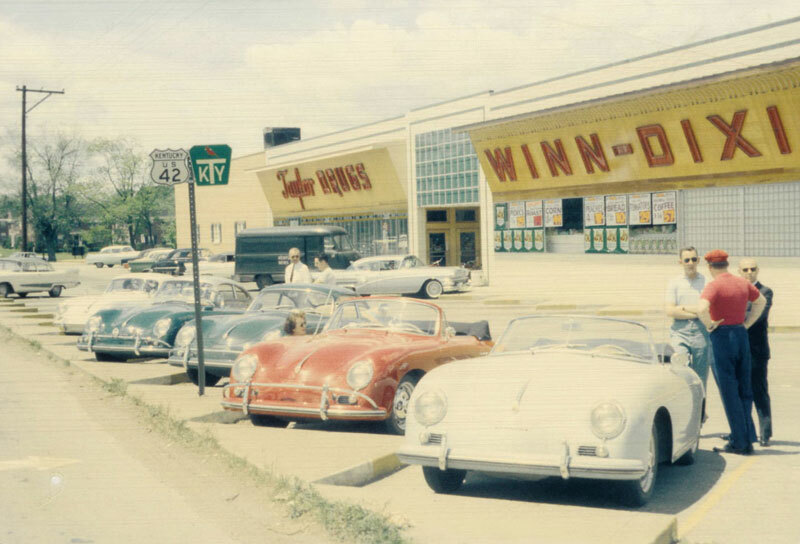 The Kentucky Region Porsche Club of America was founded in 1959. The first officers were Maj. Frank Beckett as President, Dr. Jack Chumley as Vice President, and Dr. Robert Lykins as Secretary and Treasurer. An extension of the Porsche experience, PCA reaches across the cars and the years to the people. People, like you, who feel passionately about their Porsches and enjoy the camaraderie of fellow enthusiasts.